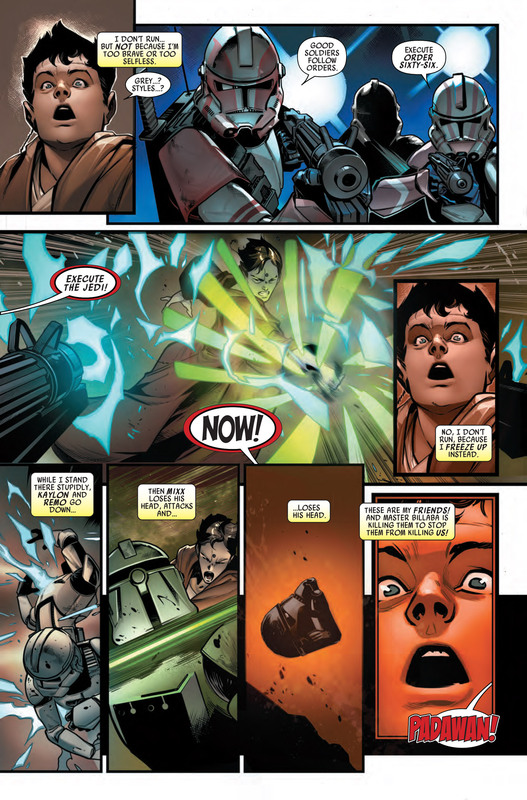 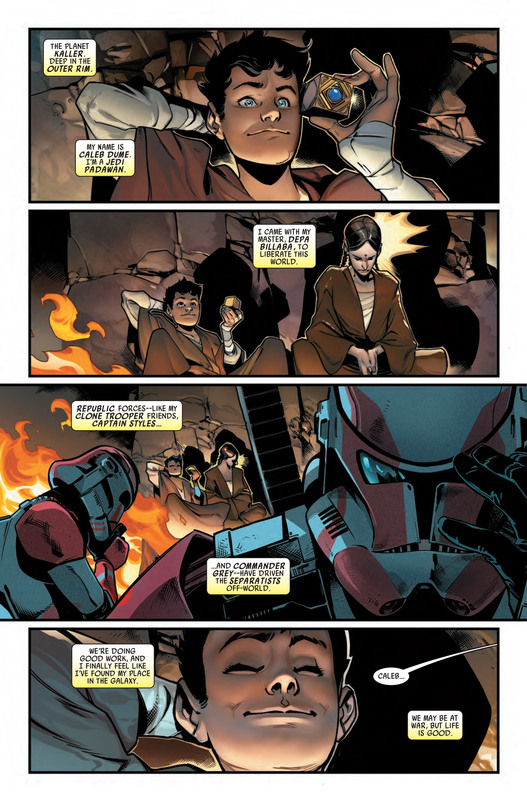 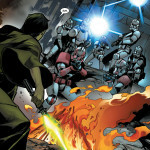 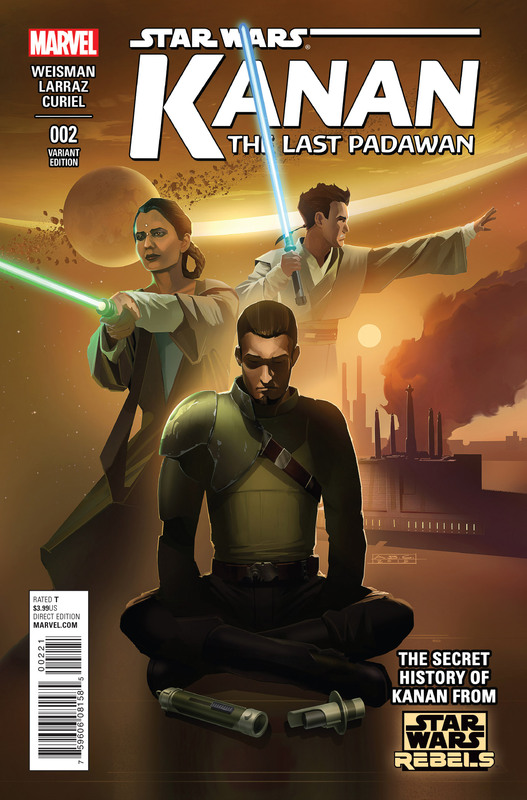 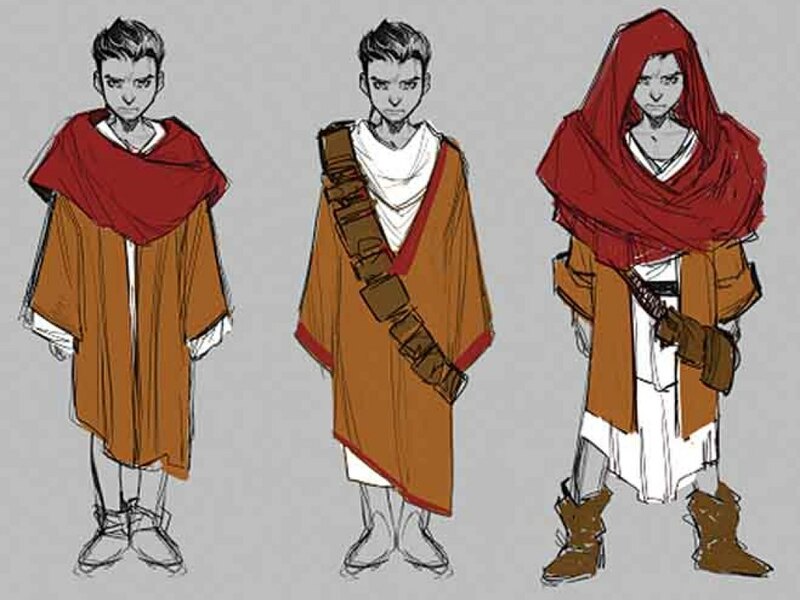 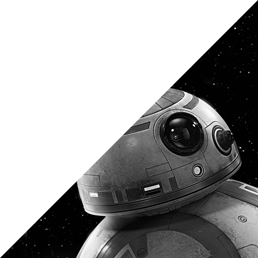 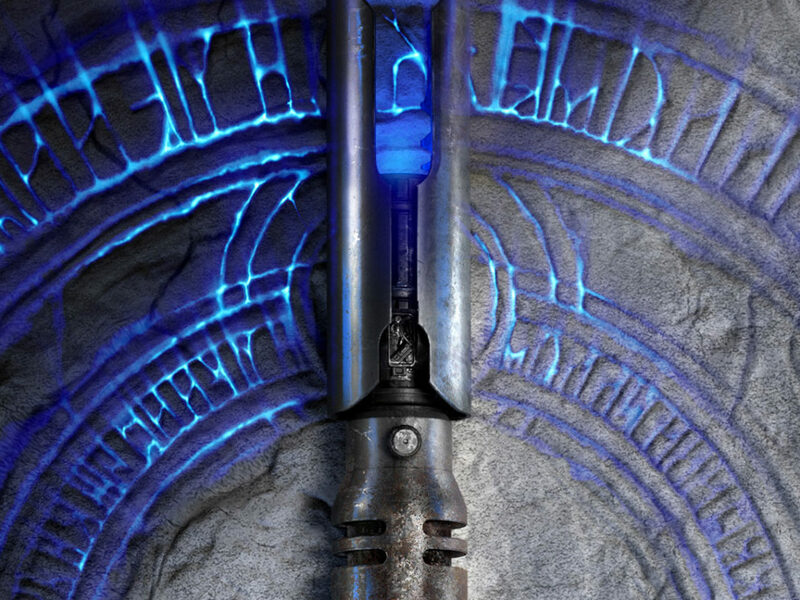 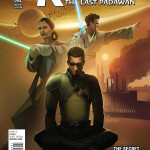 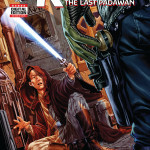 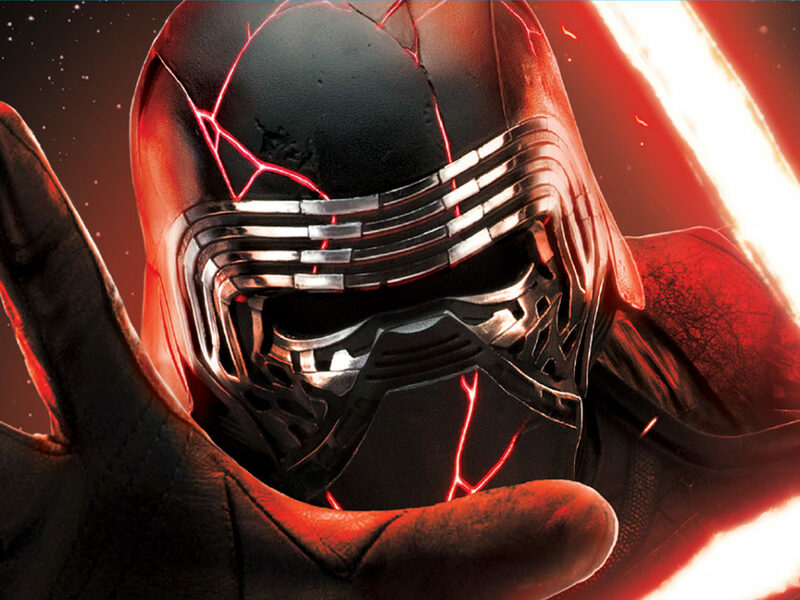 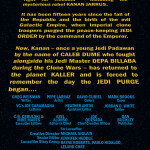 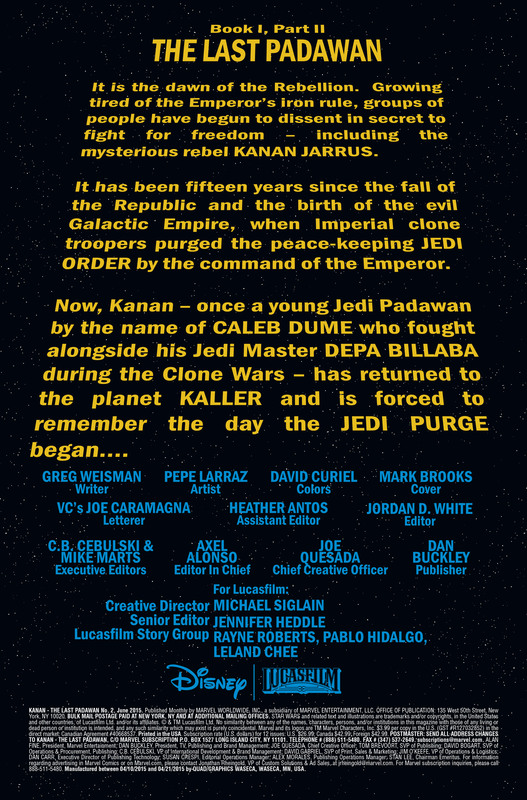 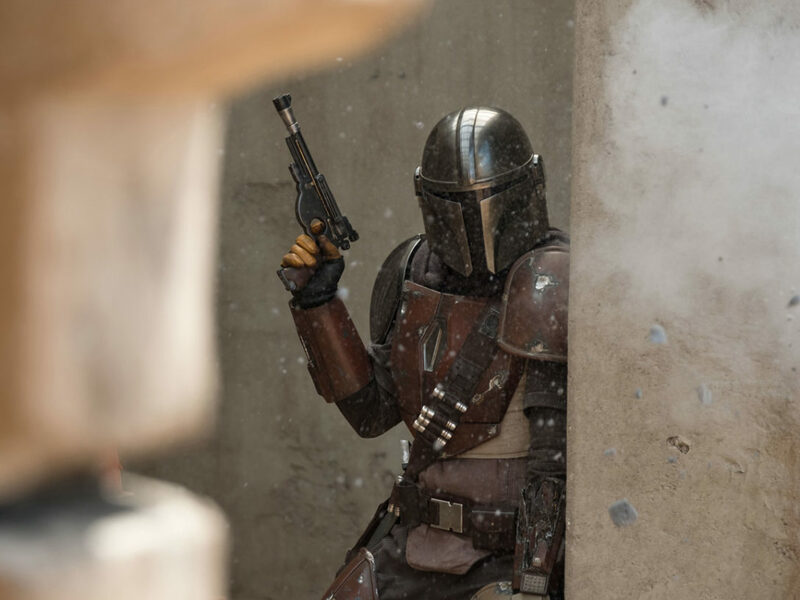 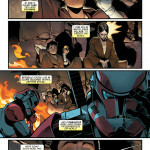 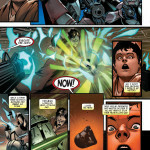 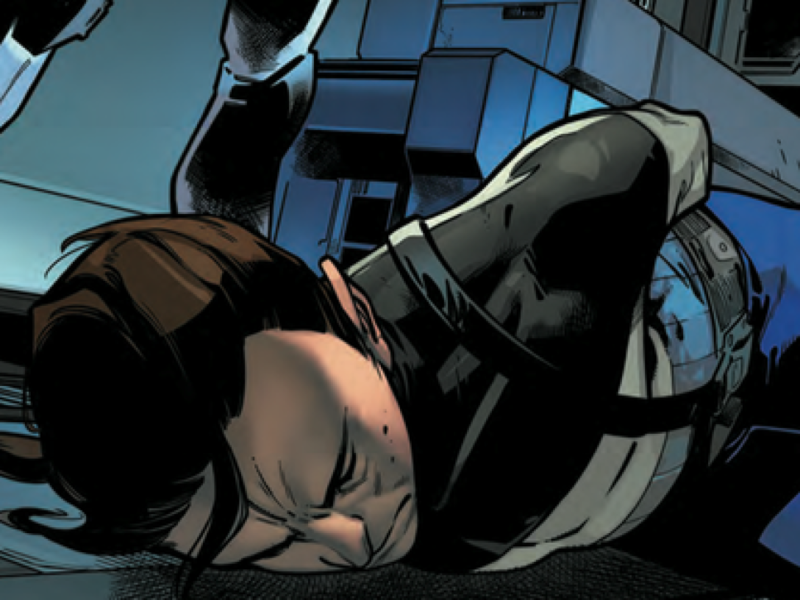 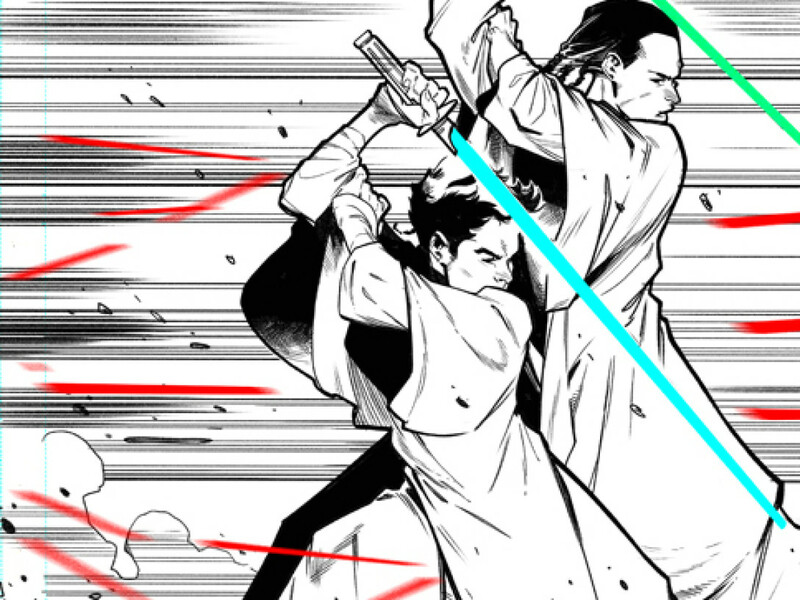 The secret history of Kanan continues, and StarWars.com has your first look! 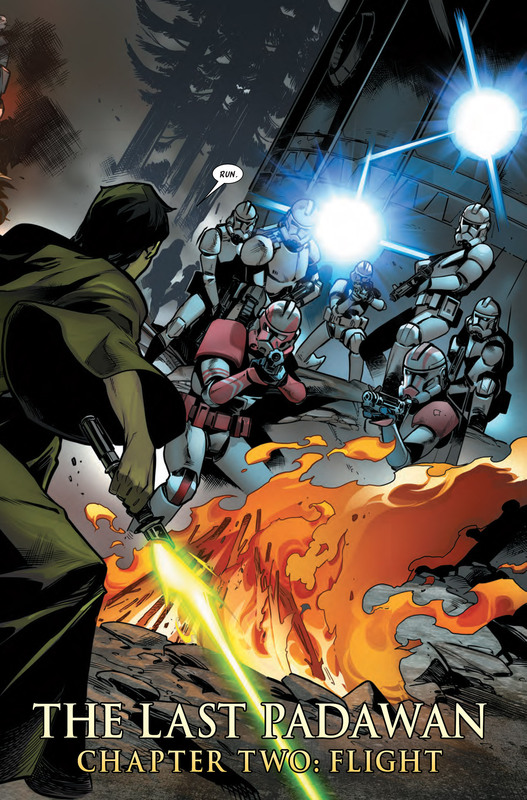 That was the last instruction that Kanan’s master gave him, as the Emperor’s clone troopers began their slaughter of the Jedi. 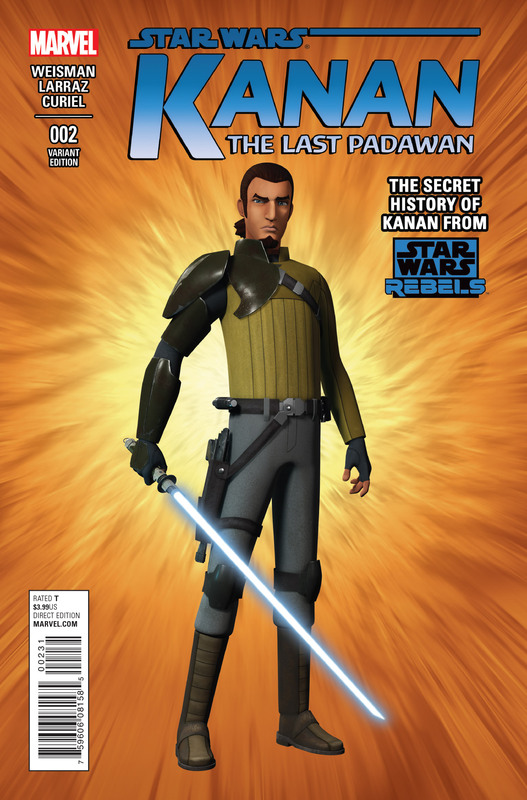 It’s haunting, it’s sad, and it’s the reason Kanan is so guarded in much of Star Wars Rebels‘ first season. 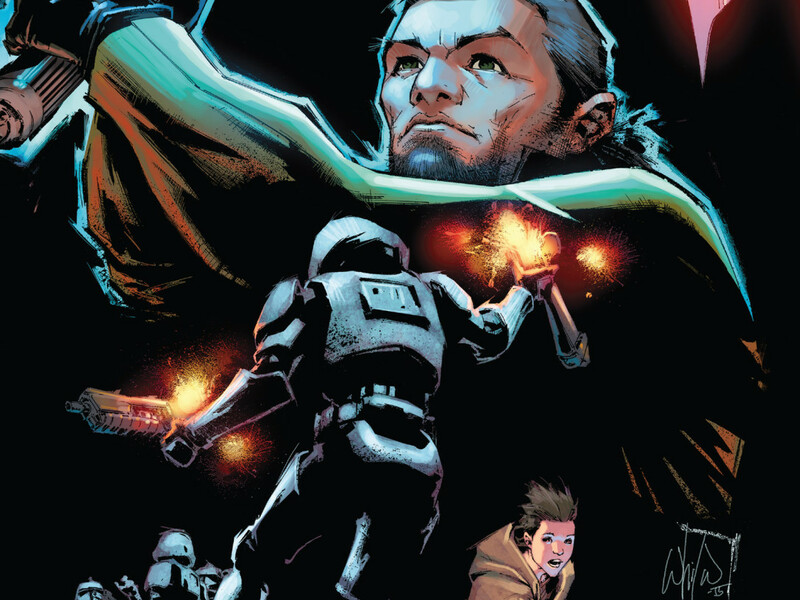 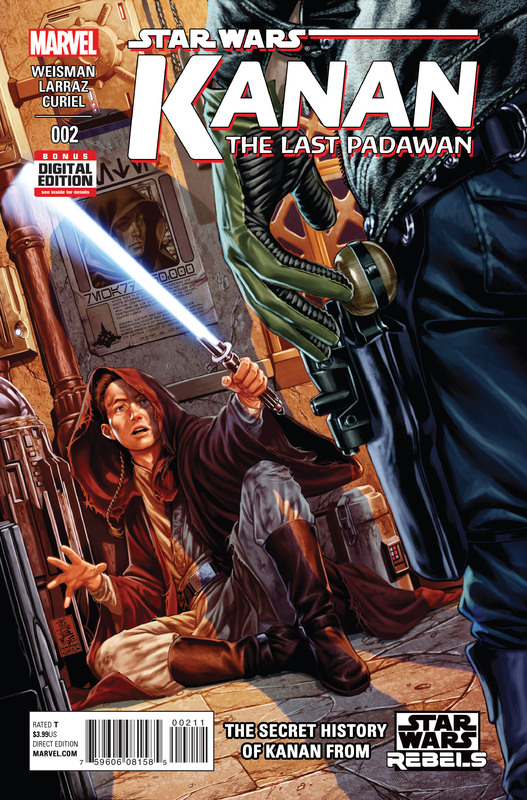 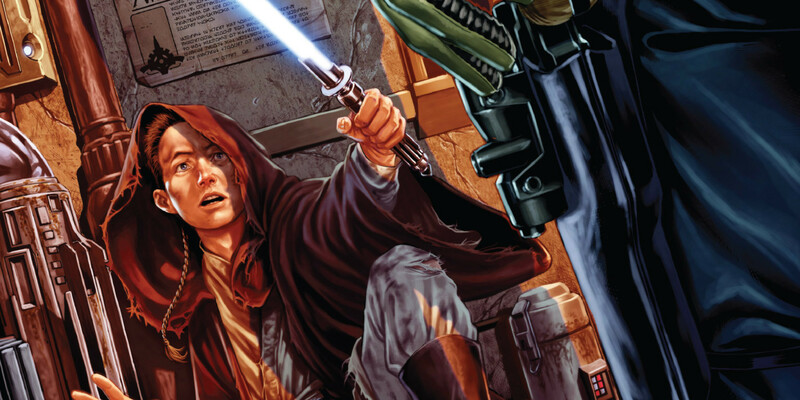 There’s a lot more to Kanan — once known as Caleb Dume — than we know, and Marvel’s hit new series Kanan: The Last Padawan is exploring his past and the man he became because of it. 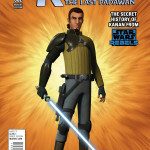 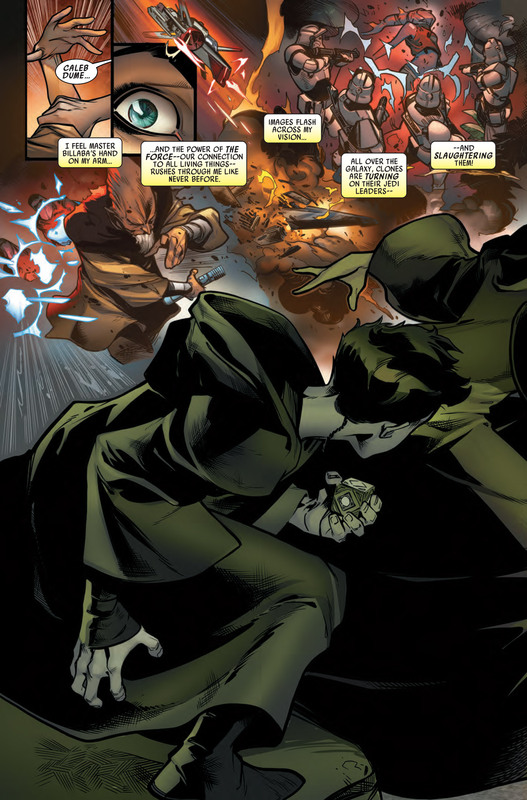 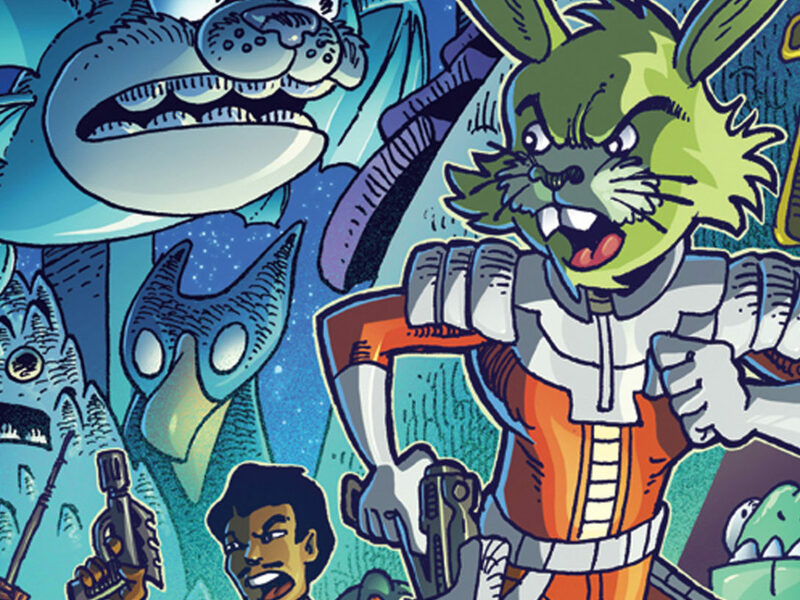 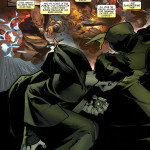 Check out our exclusive first look at issue #2, by Greg Weisman and Pepe Larraz, below, including variant covers and interior pages!